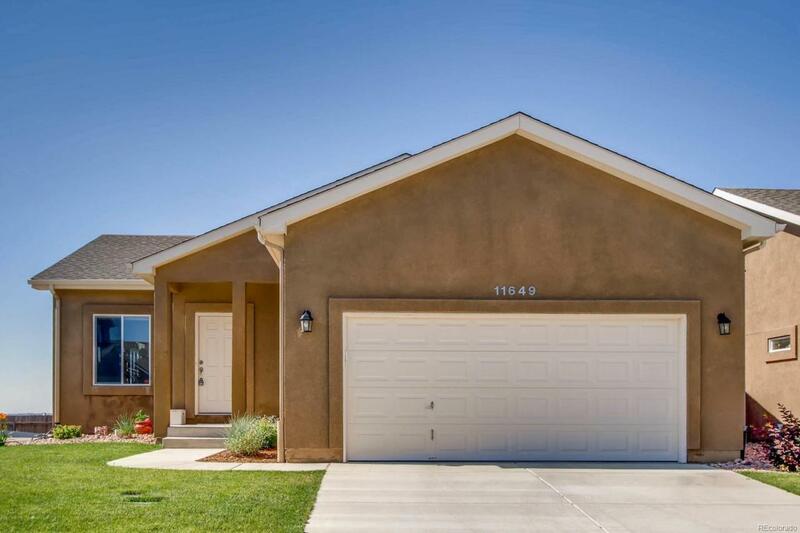 This immaculate and well cared for ranch is just waiting for its next home owner to move in. Hosting a main level master and a fully finished basement, this home offers lots of opportunity for any size family. Seller is looking to close quickly. Offered by Sellstate Ace Realty.